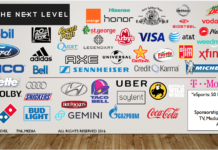 So you don’t think eSports is here to stay? 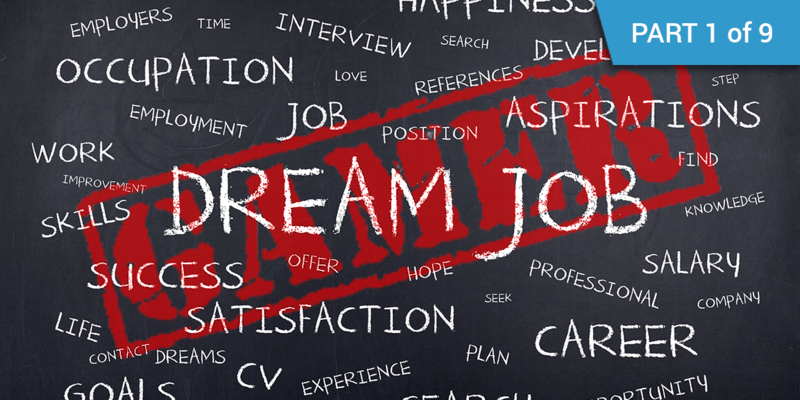 Don’t think eSports is a legitimate career choice? 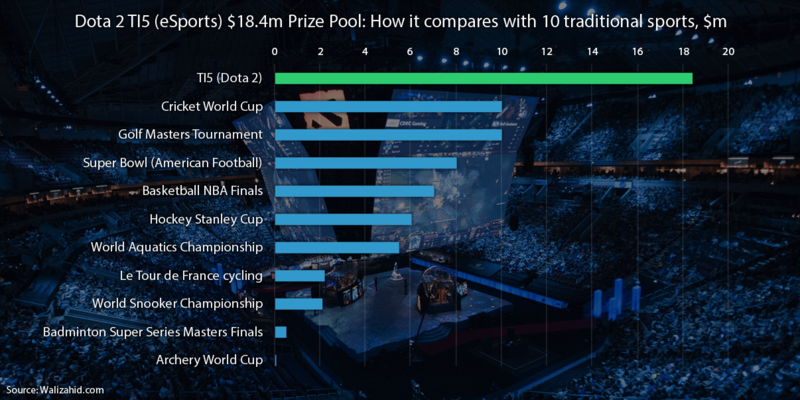 Well let’s have a look at the largest prize pools in eSports history compared to traditional sports of today. 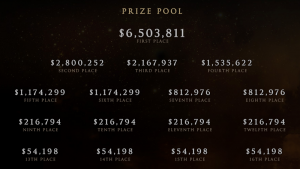 We take a look at the largest prize pools in eSports for 2014-2015, in the most popular eSports titles. 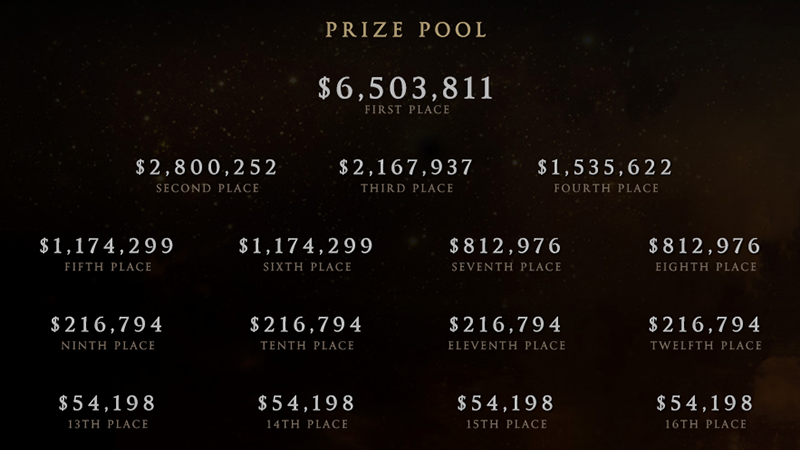 All figures are in USD, and are based off the single largest prize pool for each of the 5 major eSports titles, from 2014-2015. 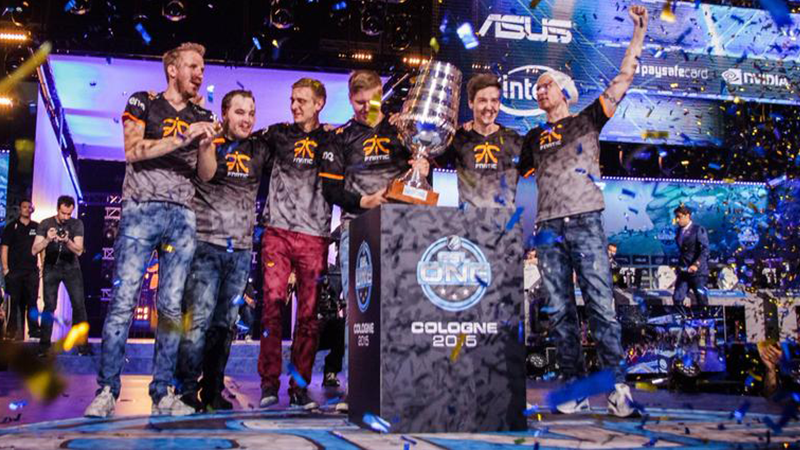 2015 has been a massive year for eSports, especially the competitive level which has had a dramatic increase in prize pools reaching millions of dollars as a standard for big tournaments. 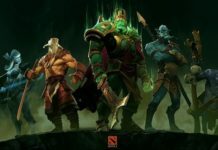 The fifth edition of The International, an eSports Dota 2 championship tournament, took place at KeyArena Center in Seattle, Washington. 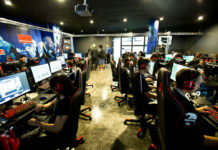 Hosted by Valve Corporation, the tournament began on May 25th with the qualifier phase and ended after the main event between August 3rd and August 8th. 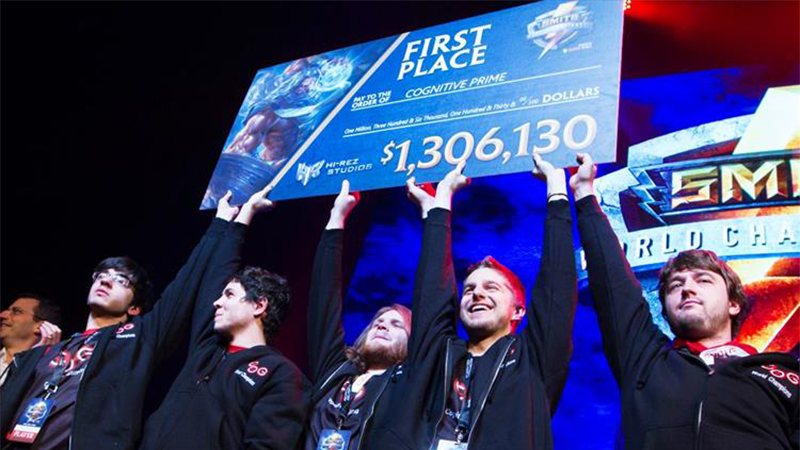 The tournament awarded the biggest prize pool in eSports history, at over $18 million. The winning team, Evil Geniuses were awarded $6,634,660, with each player in the team taking home over $1.3 million each. 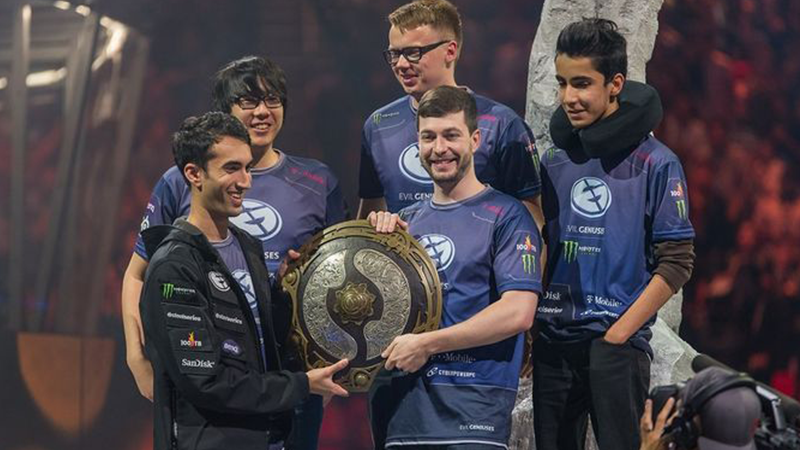 This is a fairly large sum, which just becomes even larger after the same team months before this event, ended up taking out The Dota Asia Championships winning $1,284,158. Hell even for losing the grand final your team became millionaires… actually coming 3rd, 4th, 5th and even 6th made your team over a million! Who said only winners are always grinners? In January, eight of the world’s most elite professional Smite teams converged on Atlanta, Georgia, to crown the best smite team on the planet. 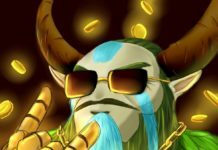 With a prize pool of over $2.6 Million on offer (as a result of their Odyssey crowd-sourcing campaign), Hi-Rez Studios is now officially offering the fifth largest prize pool in the history of eSports. Yet again an American team were favorites, and won the event giving Cognitive Prime a cool $1,306,130 for the team to take home. 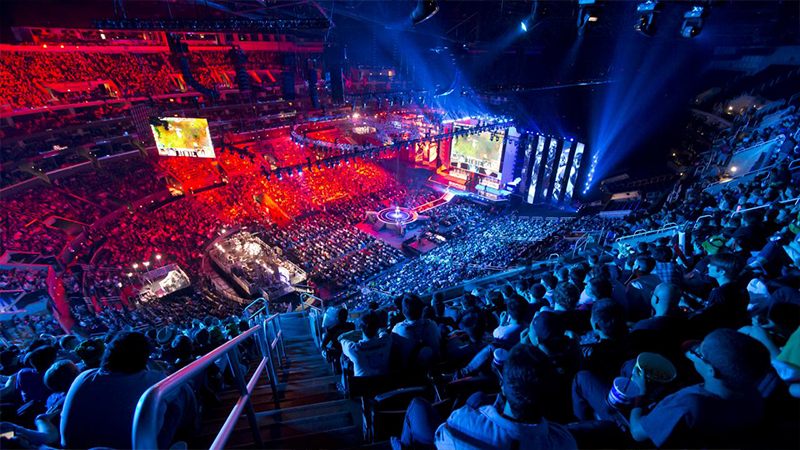 The world’s biggest eSports title “The World Championship 2014 (also known as Season 4 World Championship) was a tournament hosted by Riot Games, in which sixteen qualified teams from around the world compete to determine the League of Legends Season 4 World Champions. 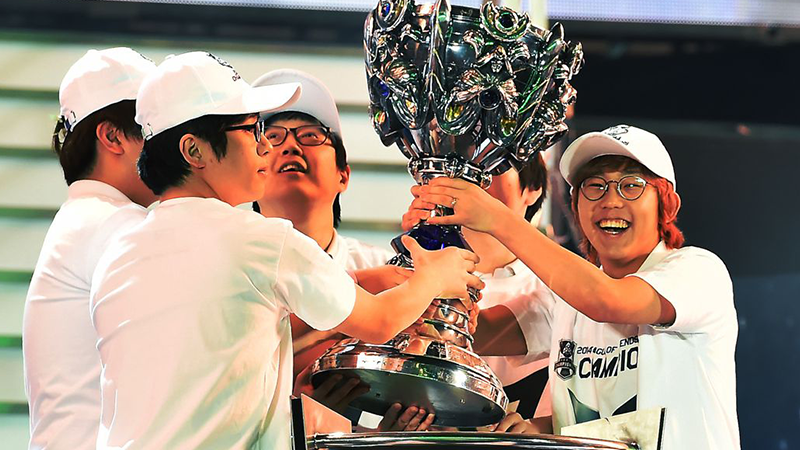 The winners of the event were the always strong Korean team Samsung Galaxy White, who collected a paycheck of a smooth $1,000,000. 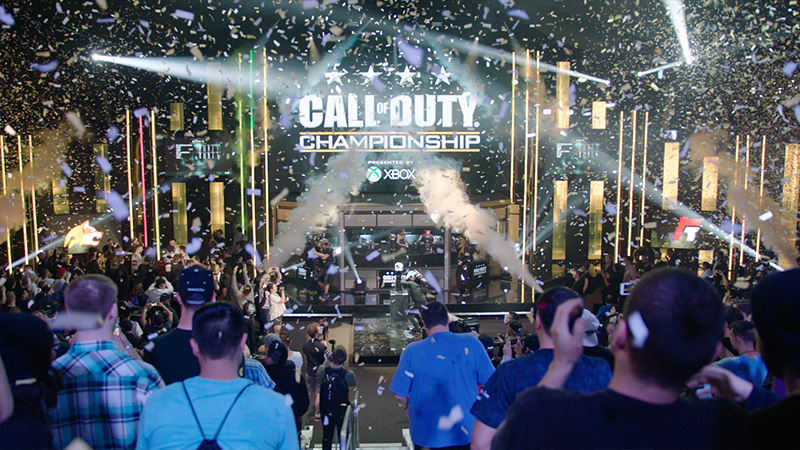 Call of Duty Championship 2015 took place in Los Angeles, California, from March 27th-29th 2015. 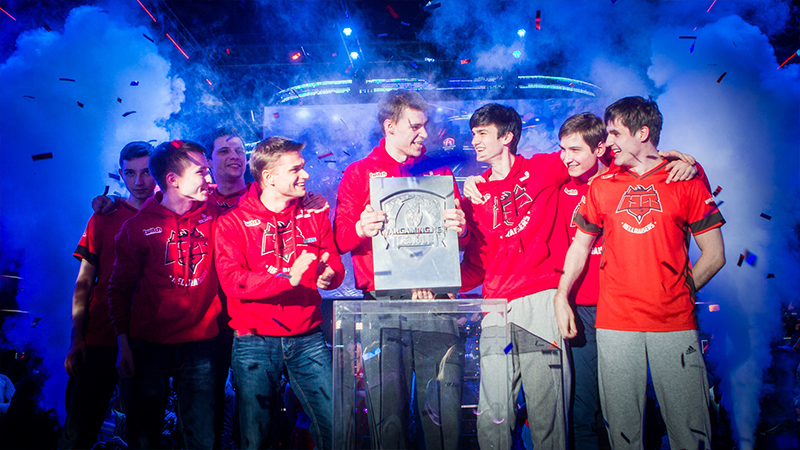 Actually they all took place in Los Angeles, all of the Call of Duty World Championships. 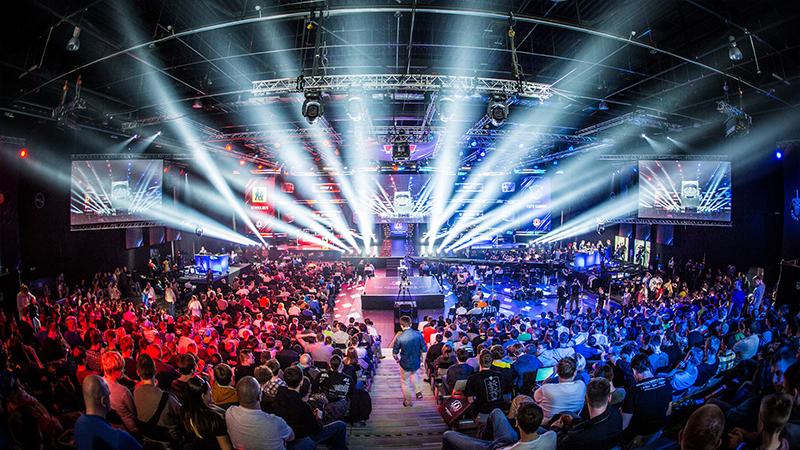 Four years running Call of Duty have used their latest titles to host world championships, with a consistent prize pool of $1,000,000. This year the winners were yet again – you guessed it – Americans, who have heavily dominated the game in world ranking. 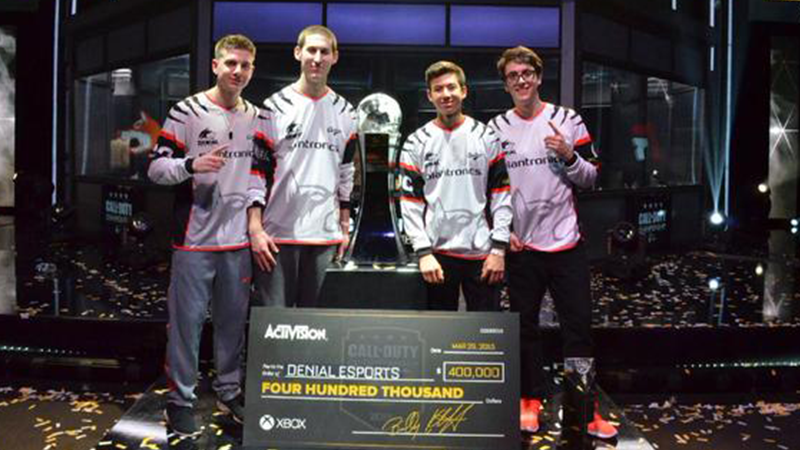 Denial eSports won, snatching $400,000 collectively against American rivals Revenge. To round out the top 5 we have World of Tanks, by WarGaming. This final was played in Warsaw, Poland and was won by mixed Russian, Ukraine and Belarus team HellRaisers. They took home $150,000. 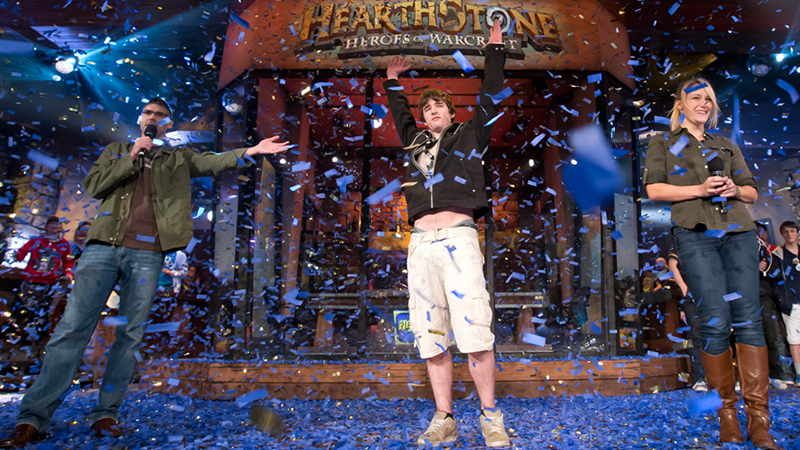 HearthStone: Heroes of WarCraft – BlizzCon 2014 – Prize Pool $250,000. Won by American Firebat, who took the top prize of $100,000 for himself. 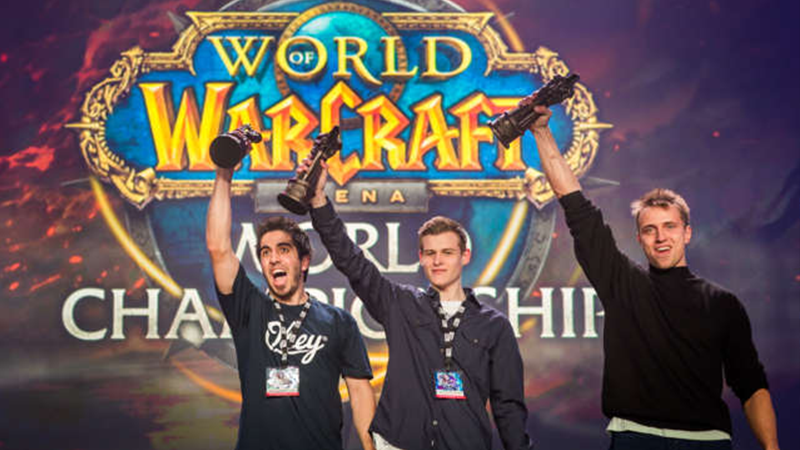 World of Warcraft – BlizzCon 2014 – Prize Pool $250,000. Won by European team Bleached Bones, that split $120,000 top prize 3 ways. Make sure you let everyone you know gaming is a real sport and pays like one. 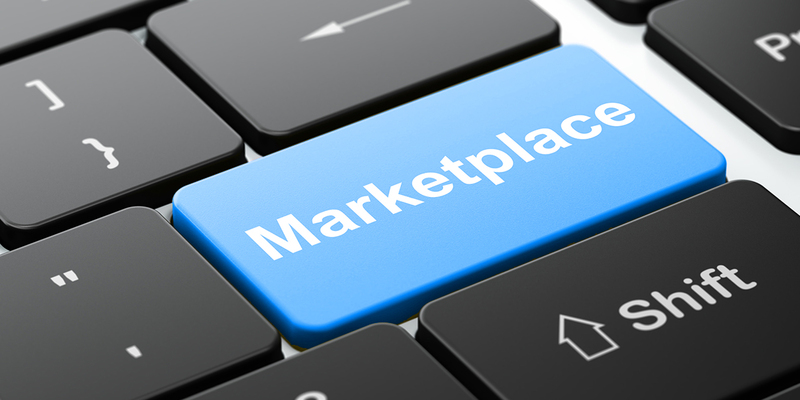 So jump on XY Gaming and start working your way up the ranks, forging your own path to fame and riches. 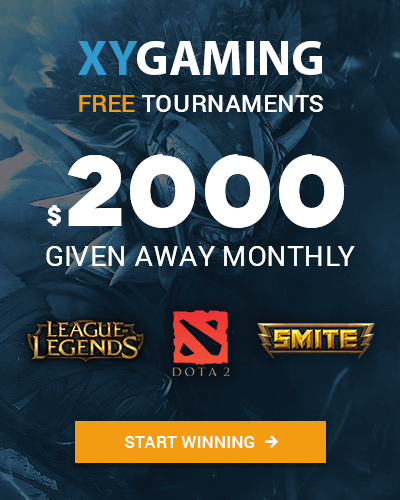 Previous articleIntroducing XY Gaming’s Boomser! 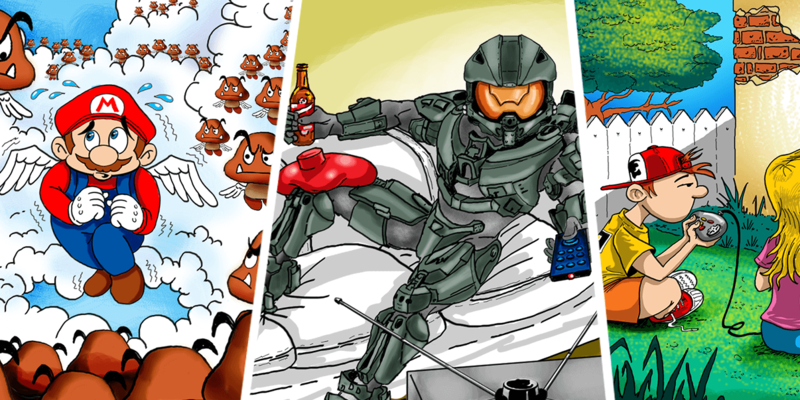 Next articleIntroducing XY Gaming’s Weekly Gaming Humor Comic!